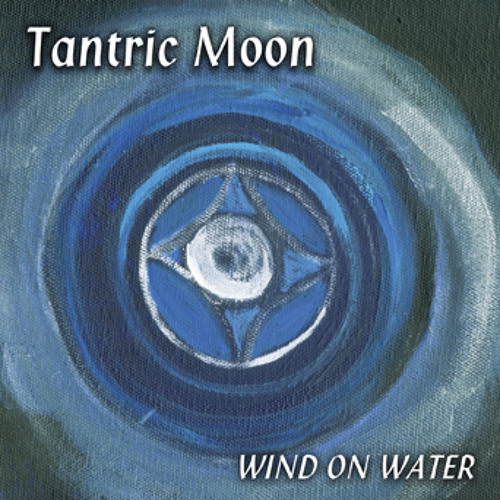 www.TantricMoon.com Our new CD ~ WIND ON WATER ~ is a powerful vibrational energy experience combining the unique sounds of experimental guitarist, Arjuna Barton’s “adventure music for the strong of mind and the open of heart”, and the sacred sounds of Beloved on her Alchemical Crystal bowls. Playing her sacred Gemstone Alchemy Crystal Bowls as a continuous undercurrent, Beloved connects us to Earth and Cosmos, transmitting the ancient wisdom and healing properties of Gemstone Crystals & Elements. These unique bowls attune the bio-sonic sine waves as they vibrate each and every cell of our bodies into perfect harmonic resonance bringing us into higher vibration and expanded awareness.